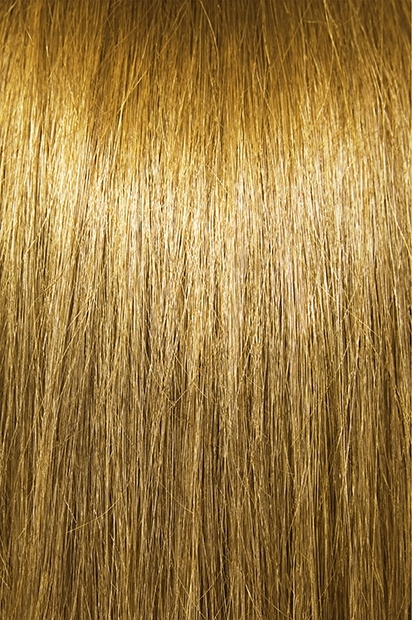 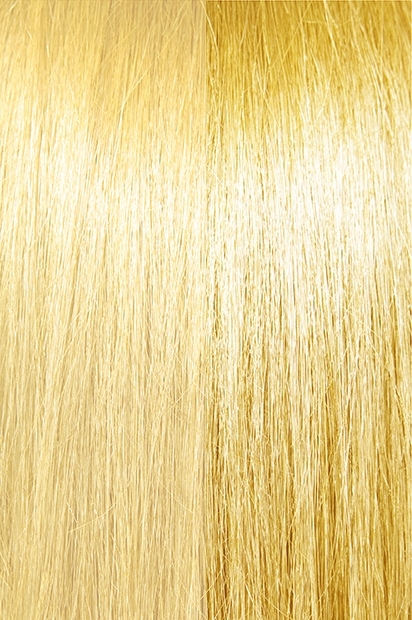 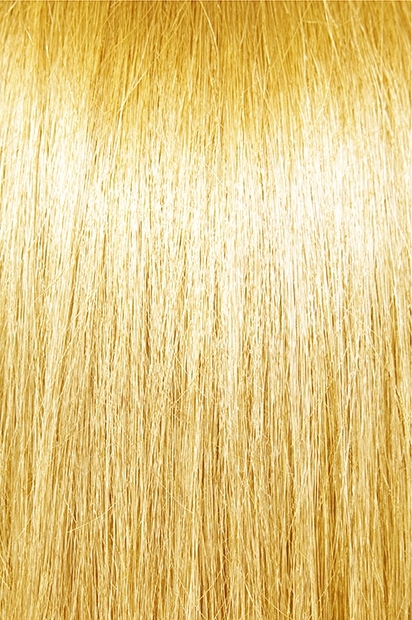 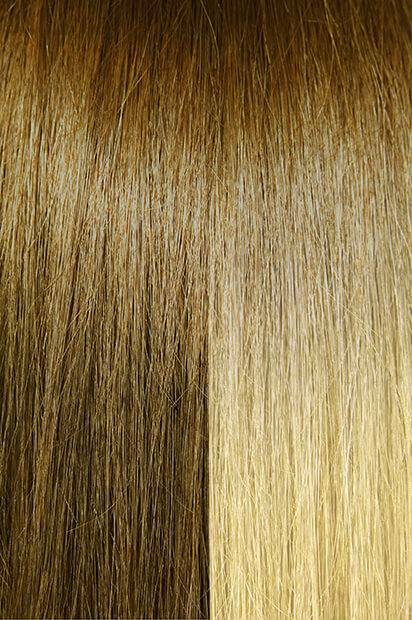 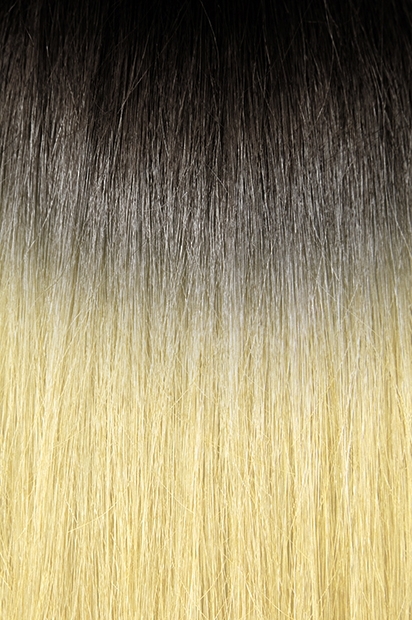 We proudly offer the most natural colors and color combinations in the high-end human hair industry. NO one has come close. We proudly offer the most natural colors and color combinations in the high-end human hair industry. 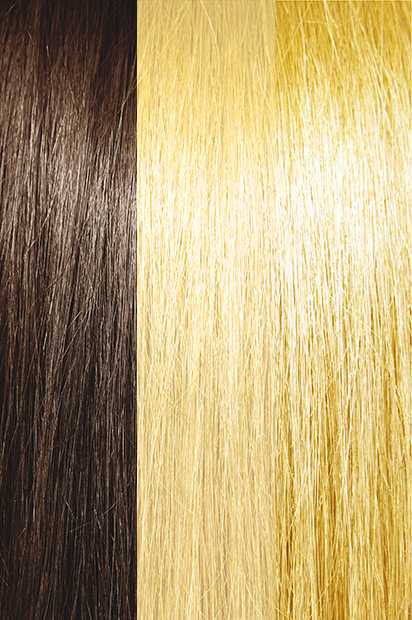 Whether you are looking for a single color, blended colors, or highlights, we should have the color that you are looking for in a variety of textures and application methods. 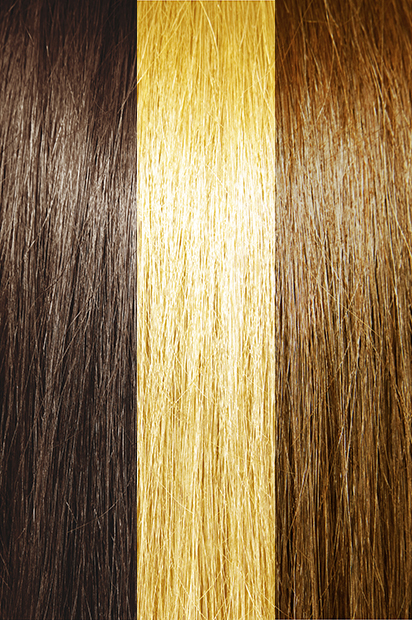 When choosing a color from our hair color chart, choose a shade that matches the middle and end of your hair, not the new outgrowth. 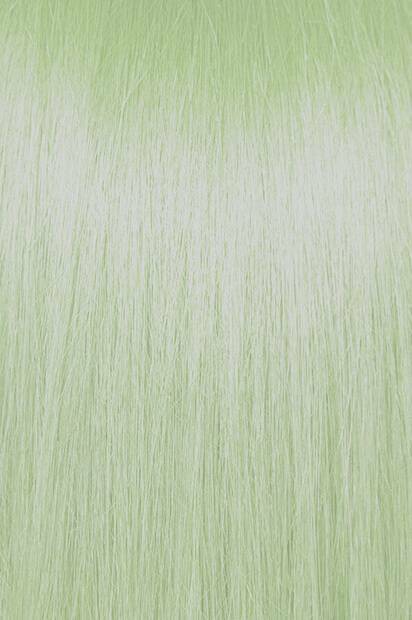 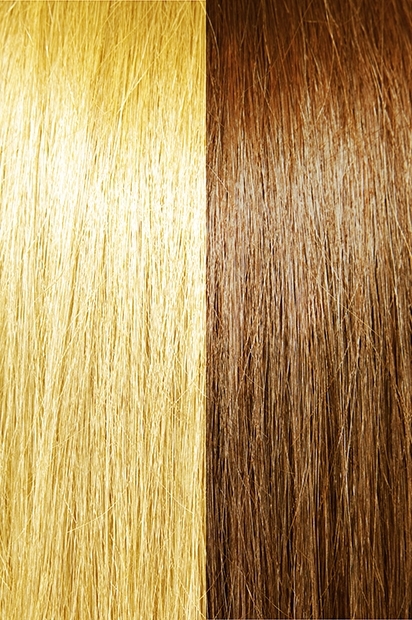 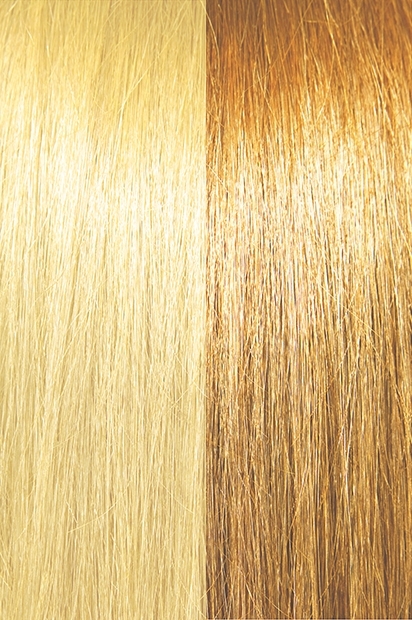 Colors that begin with the letter “T” on our hair color chart are two-tone colors or an ombre or sombre style. 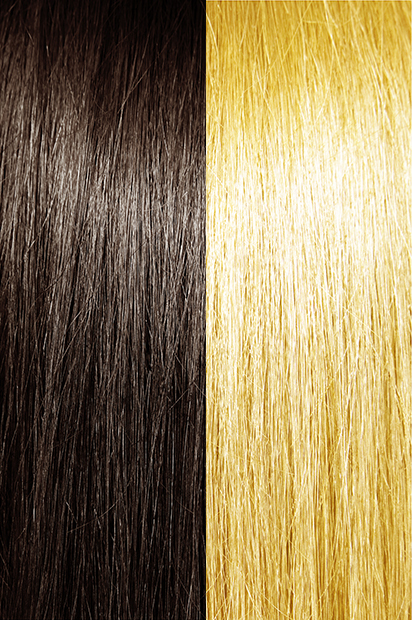 They consist of darker roots and lighter, highlighted tips. Colors that begin with a “D” are double colors, or side-by-side colors that provided a highlighted look. Finally, “M” indicates mixed colors; multiple shades that are evenly blended to create a natural-looking mixture of colors. 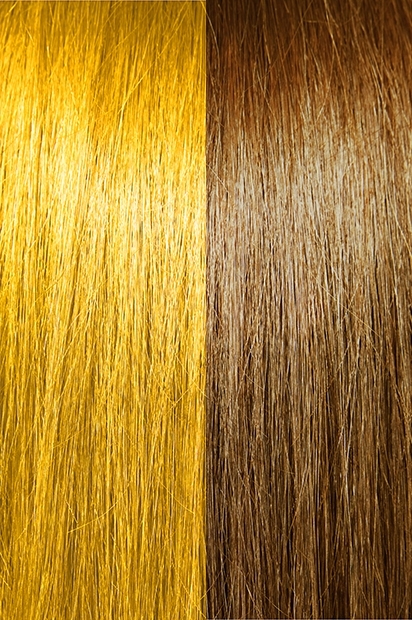 Bear in mind that colors may vary slightly on different computer monitors, when viewing printed images, or even when viewing actual hair — lighting and background can greatly affect how our eyes perceive color. 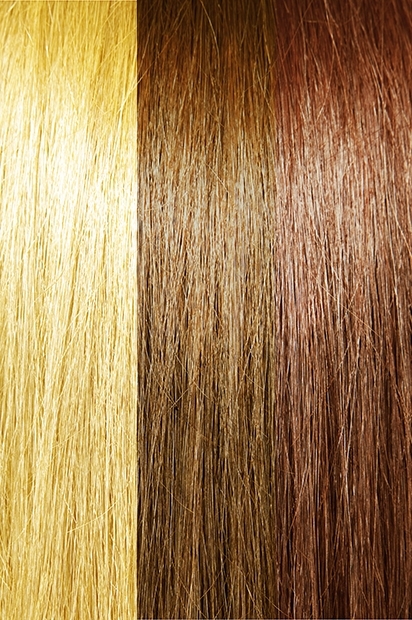 In order to precisely match hair color, you can purchase a color swatch ring and compare the colors yourself, or send hair samples to us so that we can match it for you. Please contact us if you have any color questions at 1-800-747-7318 (toll free within the U.S.) or 770-234-0111 (local and international customers).